2. 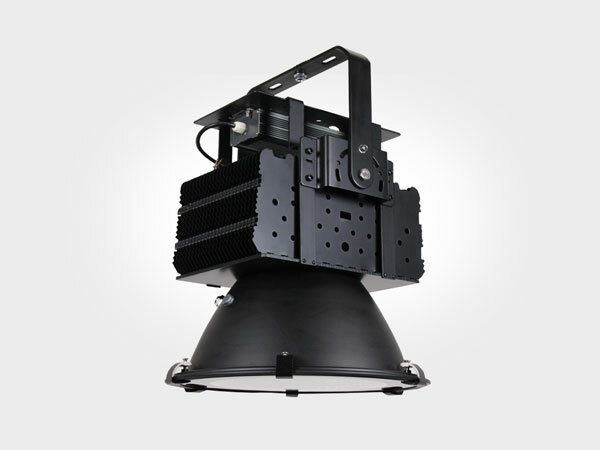 Widely Voltage(90-277V),suit for most market. 3. 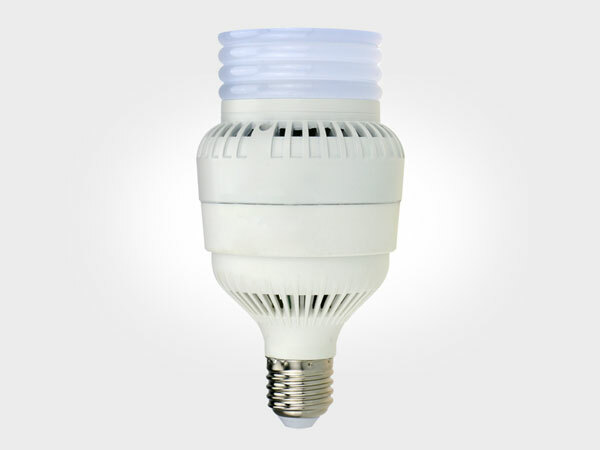 Use Non-electrolytic fused,actively heat dissipation,the led garden lamp long life span and very stable. 4. 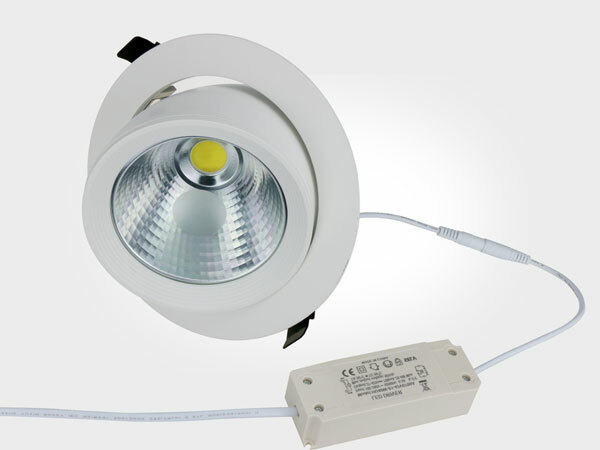 10 years manufacturing experience of led light lamp to ensure the steady quality and product capacity. 8. Long life for 50,000 hours. 9. 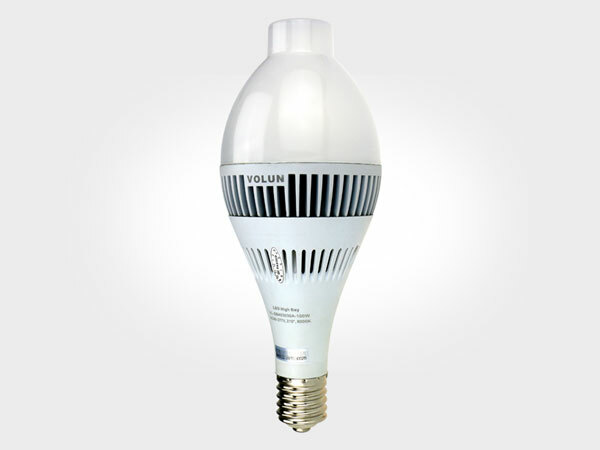 Super bright led lights replace the MH, HPS,CFL etc. 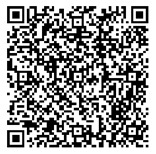 (1) Built-in driver with Rubycon capacitor for longer life. 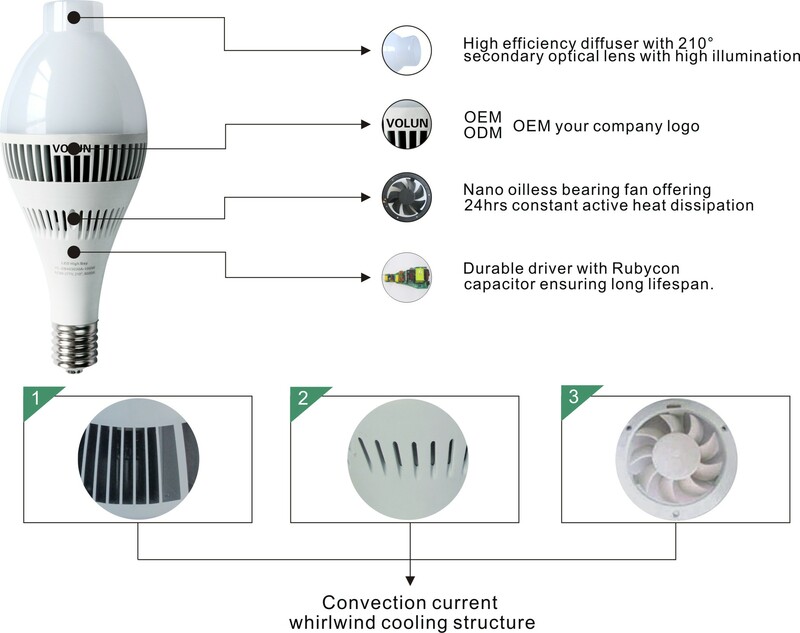 (2) Buit-in convection type cooling fan with 24hrs constant cooling led and driver. (3) Clip on safety strap-prevents lamp being accidenaly dropped during fitting. (4) Military-level fan, last 50,000hrs. Fan's power 0.5W only. 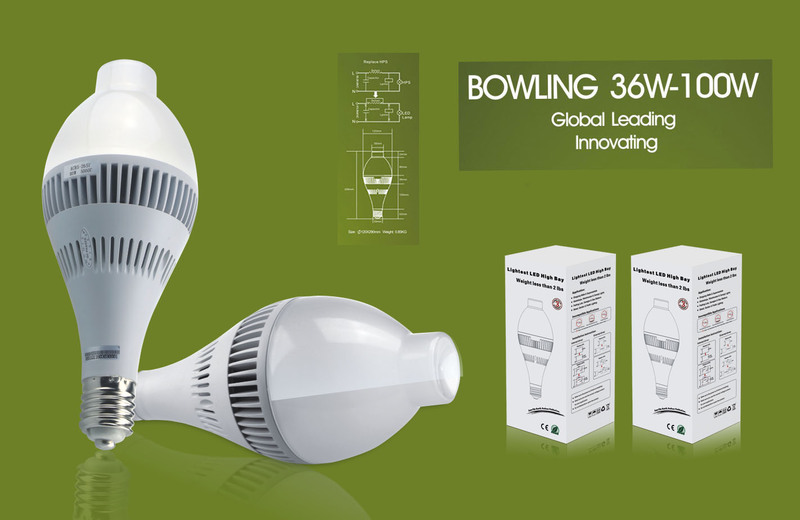 (6) Ideal replacement for Metal Halide, compact Flourescent, High Pressure Sodium and Mercury lamps.